The big five personality factors include: neuroticism, extraversion, agreeableness, conscientiousness, and openness to experience. 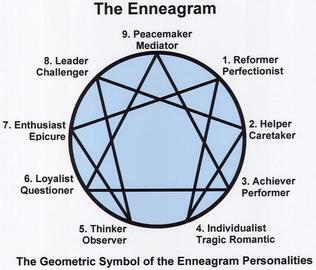 Each factor has several “sub traits”. When we try to describe people, we use the words, kind, easy to get along with, hard-working, trustworthy, loving, smart, or boring. The number of words we can use to possibly describe someone is endless. In fact, I bet that you can come up with a long list of negative and positive personality traits in mere seconds. After decades of research, psychologists have found 5 dimensions of personality, which effectively narrows down the list and make it more manageable – and understandable. They call it The Big Five. 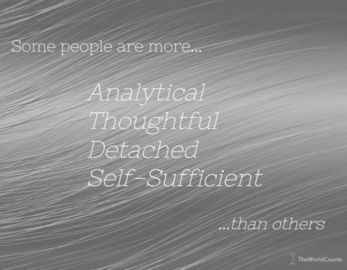 These 5 “Super Traits” efficiently categorizes our personality traits, without them overlapping. They’re like boxes, where your more specific traits are contained. You can think of them as broad summaries of our mental building blocks. 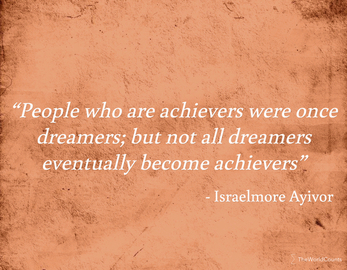 High scorers tend to be adventurous, curious, complex, intellectual, prefers variety, creative and imaginative. Low scorers are more conventional, uncreative, play-it-safe, loves routine and down-to-earth types. 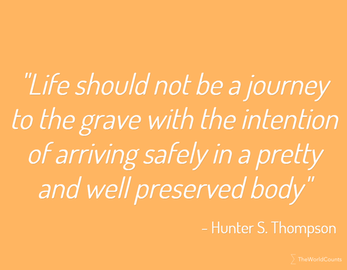 Read more about Openness to experience here. High scorers are dependable, organized, self-disciplined, have good impulse control, with goal-directed behaviours and keen attention to details. Low scorers tend to be unreliable, negligent, spontaneous, careless and unstructured. 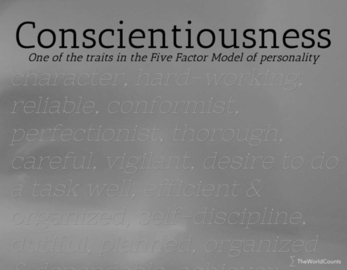 Read more about Conscientiousness here. High scorers are usually sociable, assertive, friendly, talkative, fun-loving, and full of energy. Low scorers tend to be reserved, shy, low-key, lovers of solitude, and does not seek social interaction as much. 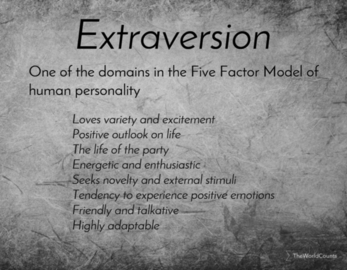 Read more about Extraversion here. High scorers are generally considerate, altruistic, generous, trusting, courteous and sympathetic. Low scorers tend to be critical of others, harsh, callous and untrusting of human nature. 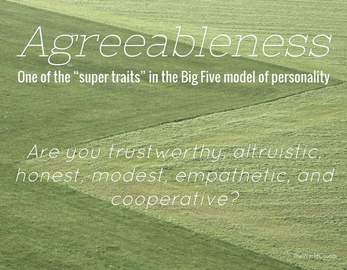 Read more about Agreeableness here. High scorers have a tendency to be high-strung, insecure, a worry-wart, emotionally reactive, have a low stress tolerance and easily discouraged. Low scorers are less emotionally reactivity, less easily upset, calm, and are more emotionally stable. 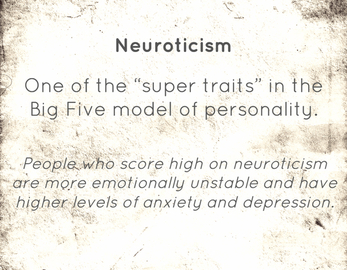 Read more about Neuroticism here. The acronym OCEAN makes them easier to remember. Of course humans are complicated creatures and we can’t easily be lumped into categories. We all have idiosyncrasies that are not captured on the test, and everyone has these traits to some degree. But the Big Five is not meant to be definitive. What they are is a theoretical framework which enables us to understand aspects of who we are, and how we socialize and interact with the world. Your score on each of the dimensions, when combined, can give a broad picture of your personality. 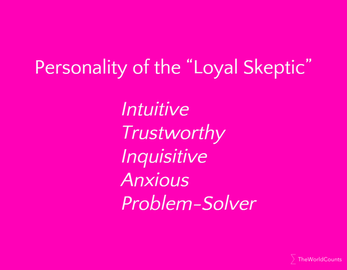 There have been many trait theories in the past, such as Gordon Allport’s 4,000 personality traits, Hans Eynseck’s 3 Factor theory, and Raymond Cattell’s 16 Personality Factors. However, they were either too complex or too limiting. Hence the Big Five was born. In 1990, validation studies were presented and published to the British Psychological Society, and the Big Five became a fundamental and significant model for personality testing. Each of the factors in the Big Five contain several behaviors within it, often called “sub-traits. As an example, Extraversion, one of the Big Five, has the sub-traits energetic, friendly or highly-social. When you get a high score on this dimension, it means that you have these qualities. A low score means that you have more of the opposite qualities such as shy, loner, and other traits at the end of this scale. When you take the Big Five personality test, it is important to remember that there is no wrong or right answer, or a good or bad result. This test is merely a way to measure what we are. 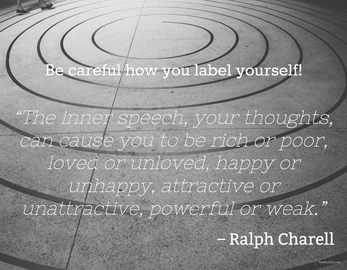 Your personality will be a combination of your Big Five characteristics. A very broad view. It was originally thought that the Big Five was the broadest description that can possibly be used to categorize personality traits. 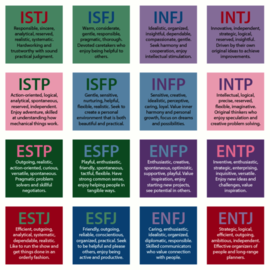 But psychologists have found that the super traits relate to each other in such a way that indicates the presence of higher-order factors or Meta Traits. This means that the Big Five can be further combined into 2 categories. These Meta Traits are Stability and Plasticity. Stability is a combination of Conscientiousness, Neuroticism, and Agreeableness. 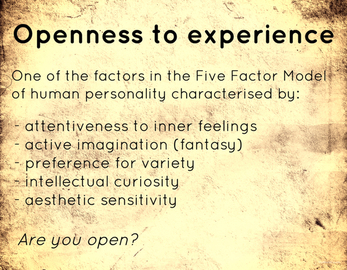 Plasticity combines Extraversion and Openness to Experience. Our need to incorporate new information based on the changes experienced by the individuals, internally and externally. The importance of these needs can tell you the universal problem of all things living – Uncertainty. (The unexpected, the not familiar, and the unknown) This problem which plagues us all makes Stability challenging and Plasticity, an advantage. The Big Factor Model is a fast and easy way of looking into a person’s key personality drivers. It can be used when assessing new applicants at work, new members of your team, and even romantic partners. 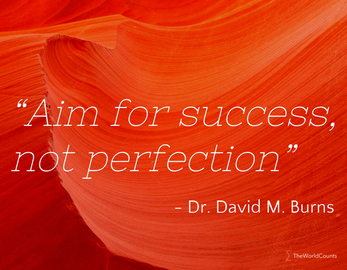 You can also use improve on some facets of your personality. Hiring managers should note the personality traits required for the job opening. Knowing the personality traits that will be most suited to the company culture will help you put together a team with personalities that fit together. An extrovert or an introvert? Organized and dependable or Laid-back and spontaneous? 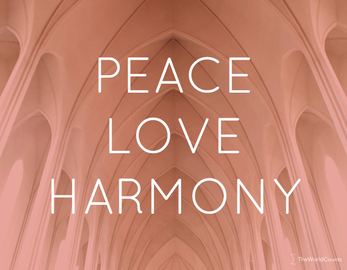 Loves being with other people or prefers quiet solitude? 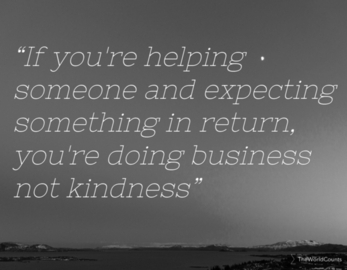 Helpful and compassionate or critical and callous? Confident and calm or a worrier? Considerable research has suggested that our personality is stable throughout our lives, and that they influence and dictate the outcome of our relationships, happiness and success. However, if we want to consciously change from being an introvert and be more of an extrovert, or being less critical and kinder to others, we can - If we can identify the traits that are keeping us from happiness and success. 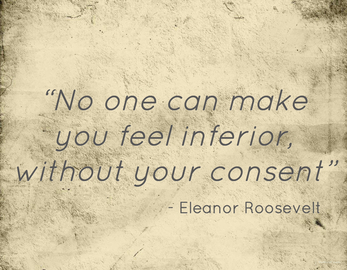 We ultimately decide the kind of person we want to be - within certain limits. 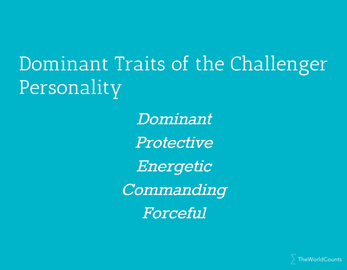 These traits are not the whole story Remember that The Big Five is not an exact definition of you as a person. It’s only a scale, with everyone falling into different ranges. People are able to change their pattern of thoughts, feeling and behavior, if they want to. The Big Five does not determine your life outcome. They can help point out areas in your personality that may need to be developed or controlled – if you happen to fall on the extreme side of the trait scale. However, most people’s personality are stable. If you’re an extravert, you’ll be an extravert until you get old. Maybe you won’t be looking for excitement as much, but you won’t suddenly seek isolation. As we age, these traits are either tempered or enhanced. The Big Five is not a comprehensive theory of personality, rather it’s a system that allows you to view yourself objectively. If you’re too high or too low on one trait and it’s negatively affecting your life, you could adjust your behavior and change. You can read more interesting facts about personality here. 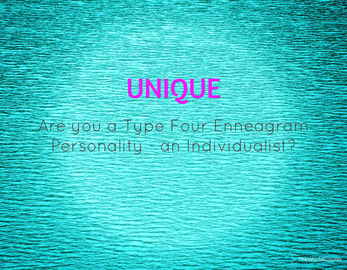 Do you want to get a glimpse of your personality? 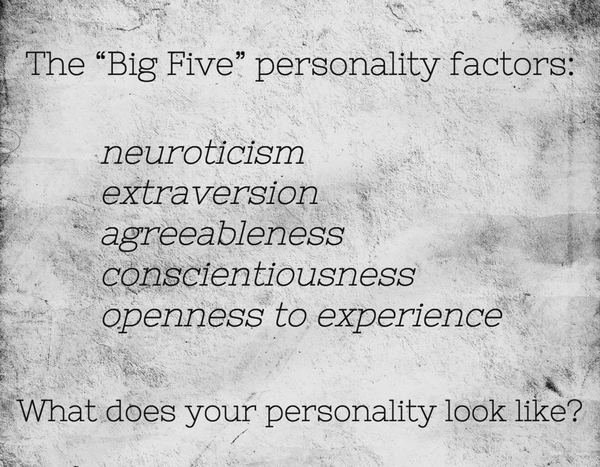 See where you fit on the Big Five Personality Dimensions? Take the test below and find out how you score in each of its dimensions. It’ll take less than 10 minutes. There’s no right or wrong answer, but be truthful as you agree and disagree with each question. Then you can come back here and we’ll talk about what psychologists are referring to as the Big Five. What was your score on each of the dimensions? Do you think the results of the test describes you in general? 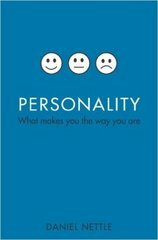 Read more about the major factors of human personality in the book "Personality: What Makes You the Way You Are" by Harvard graduate Shawn Achor.